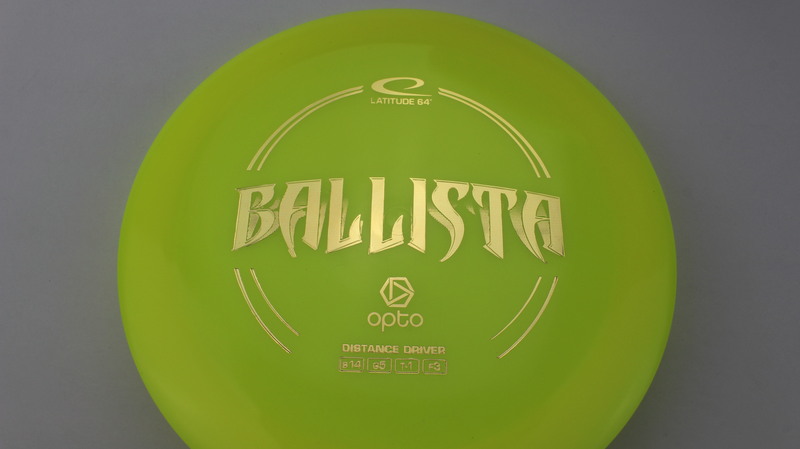 Ballista – This disc hit the market with a bang and has stayed one of the more popular Distance Drivers from Latitude 64. 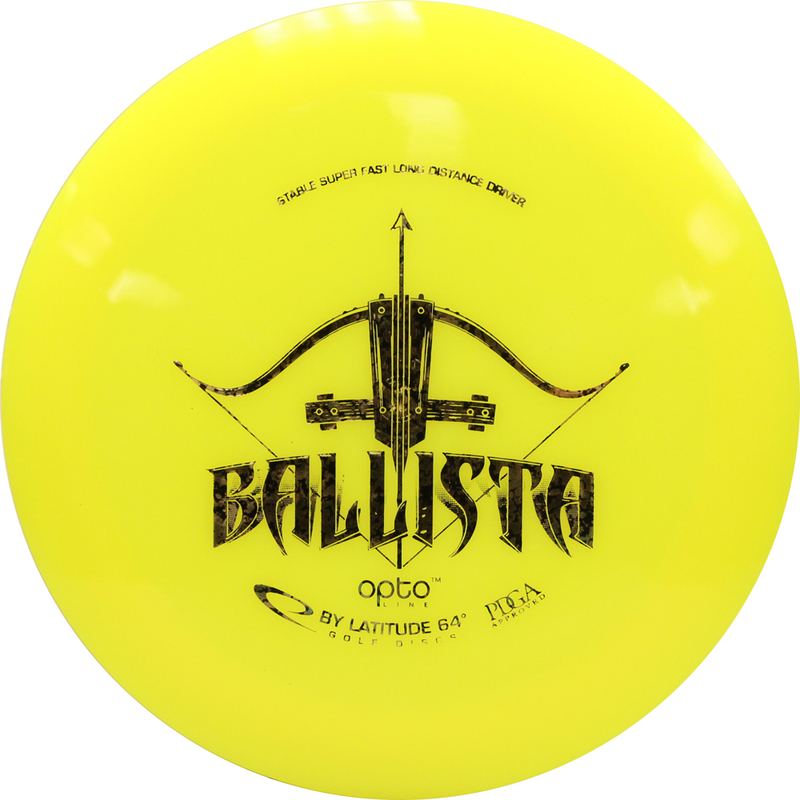 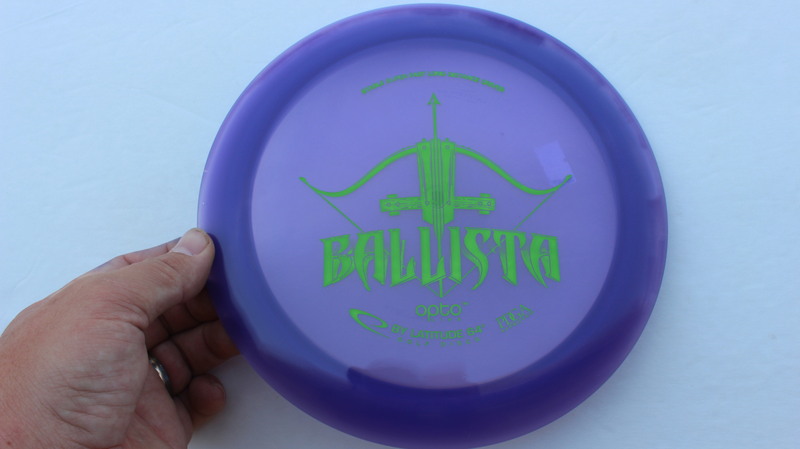 New to their lineup in 2014, the Ballista has potential to be the longest flying disc in your bag. 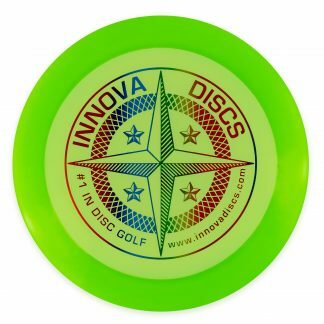 With a very high Speed and some Turn and Glide to keep it going, this disc is a boomer for sure! 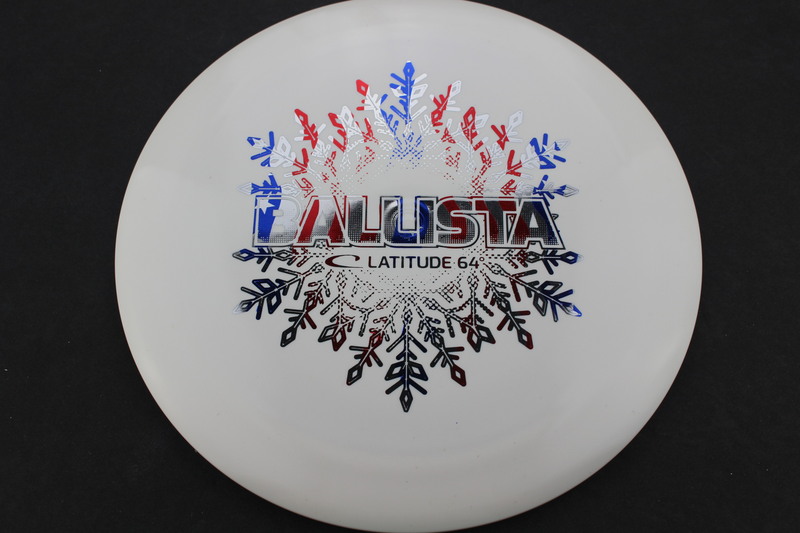 White Snow Flag 175g - Somewhat Flat Pretty Gummy $18.35 Just 1 left! 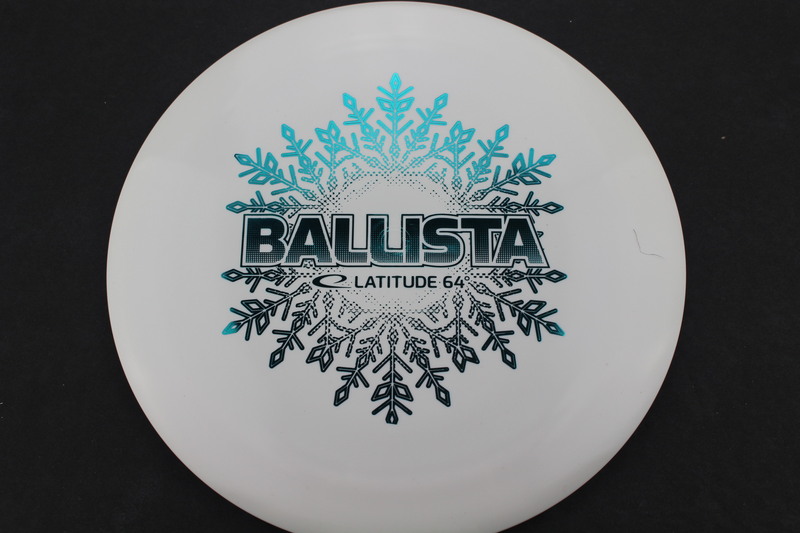 White Snow Teal 174g - Somewhat Flat Pretty Gummy $18.35 Just 1 left! 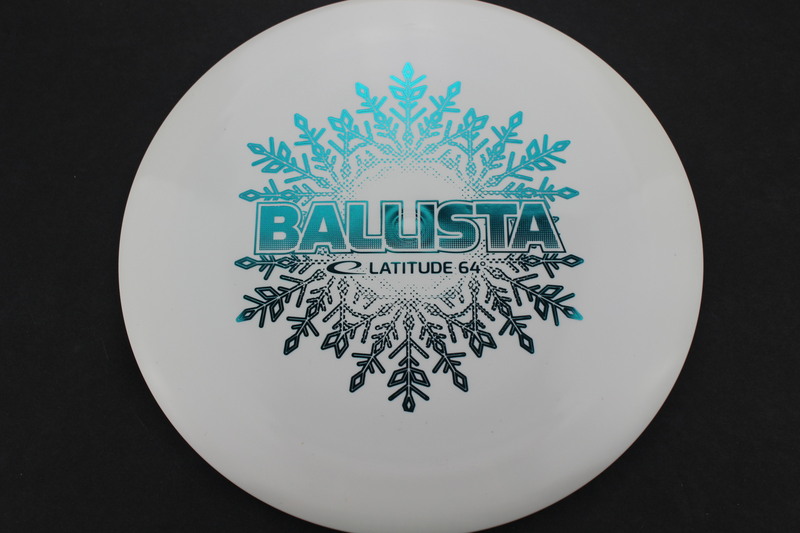 White Snow Teal 175g - Pretty Flat Pretty Gummy $18.35 Just 1 left! 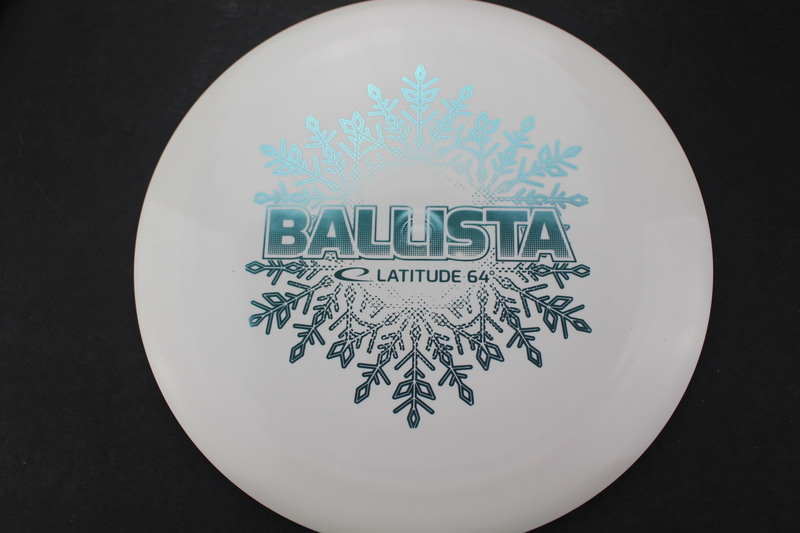 White Snow Teal 174g - Pretty Flat Pretty Gummy $18.35 Just 1 left! 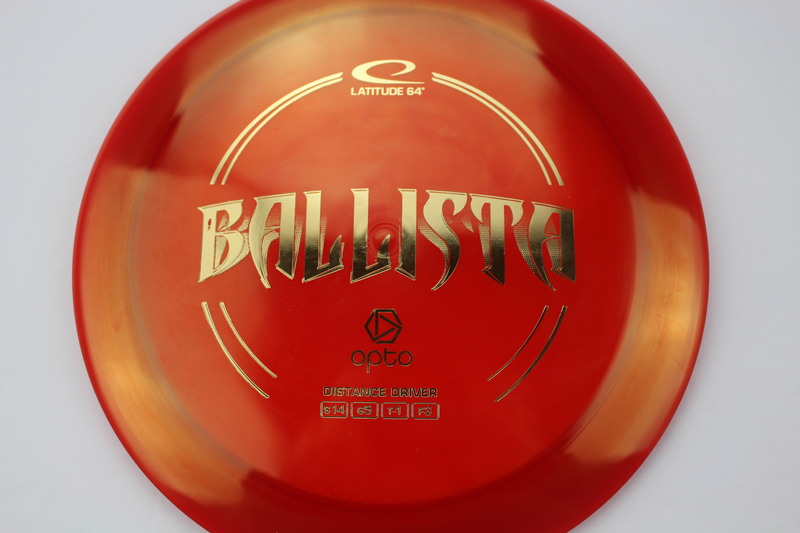 Red/Orange Opto Gold 172g - Somewhat Flat Neutral Stiffness $14.68 Just 1 left! 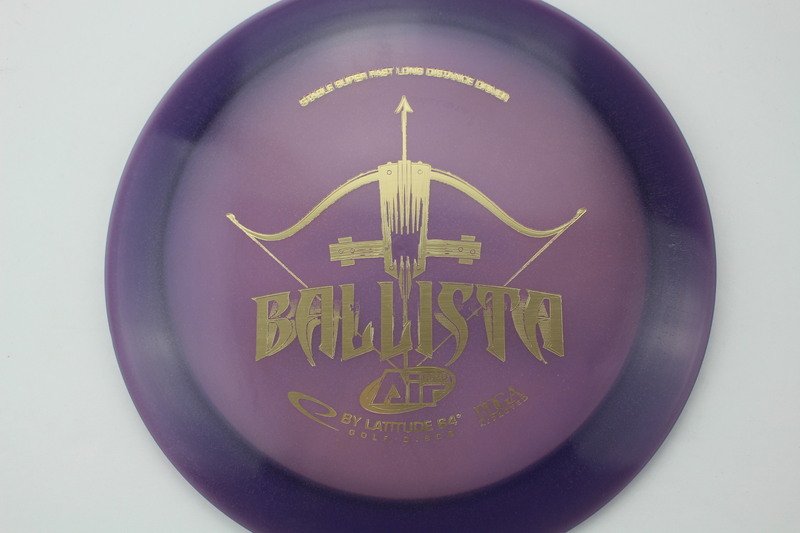 Purple Opto Air Gold 155g - Pretty Flat Neutral Stiffness $14.68 Just 1 left! 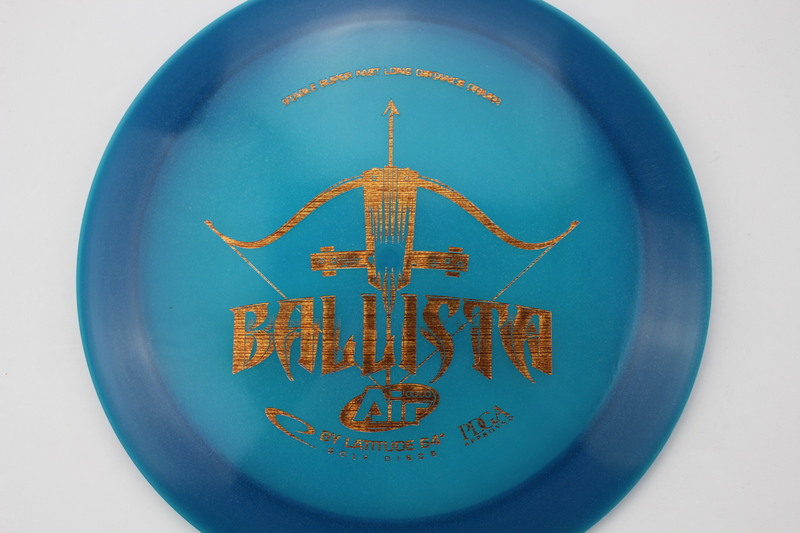 Blue Opto Air Wood Grain 157g - Pretty Flat Neutral Stiffness $14.68 Just 1 left! 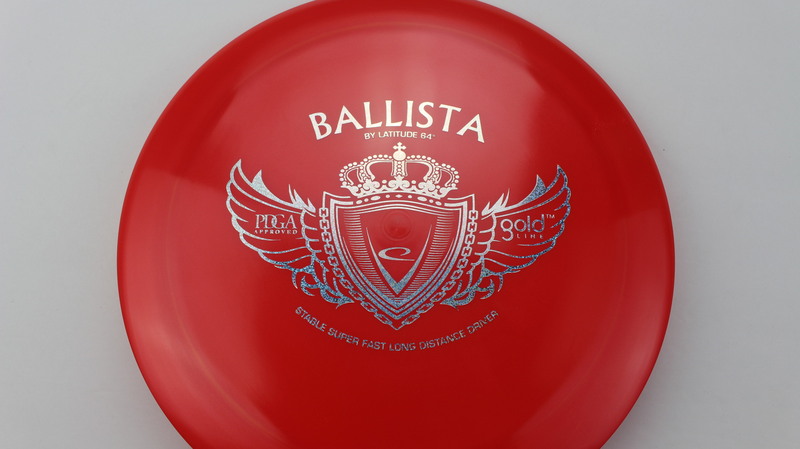 Red Gold Silver Dots - Small 174g - Neutral Flatness Neutral Stiffness $16.51 Just 1 left! 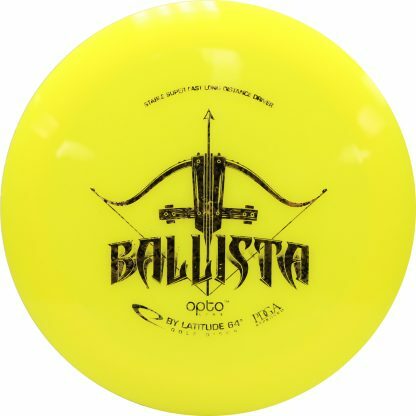 Yellow Opto Gold 173g - Pretty Flat Pretty Stiff $14.68 Just 1 left! 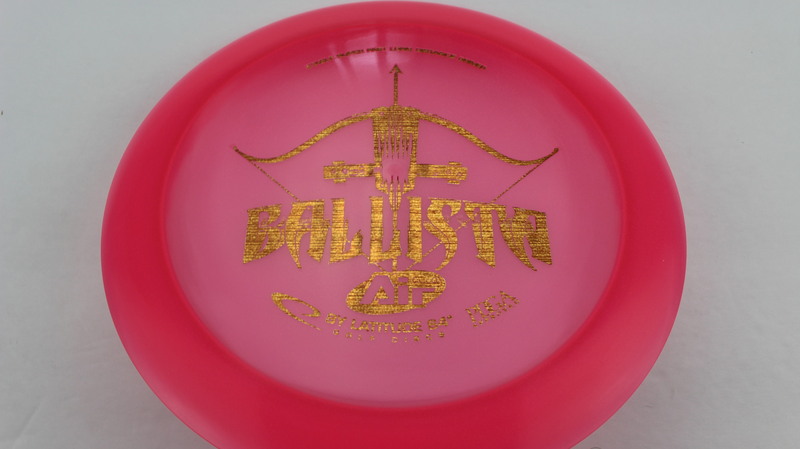 Pink Opto Air Wood Grain 158g - Neutral Flatness Somewhat Gummy $14.68 Just 1 left! 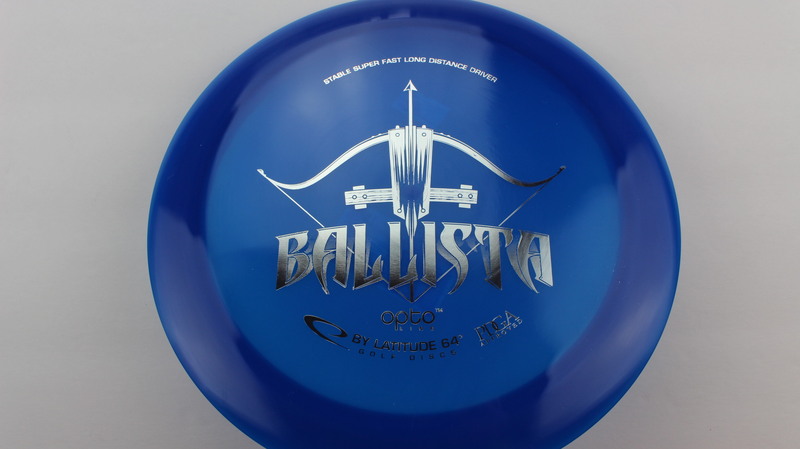 Blue Opto Silver 174g - Neutral Flatness Neutral Stiffness $14.68 Just 1 left! 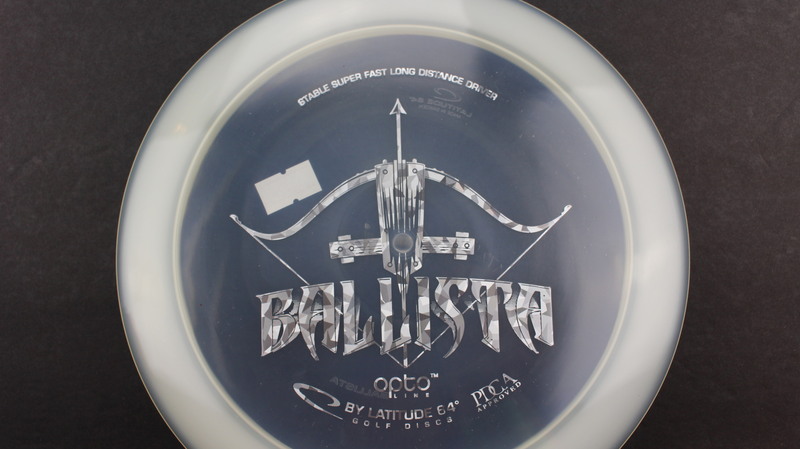 Clear Opto Silver Fracture 172g - Neutral Flatness Neutral Stiffness $14.68 Just 1 left! Yellow Gold Gray 175g - Somewhat Flat Neutral Stiffness $16.51 Just 1 left! 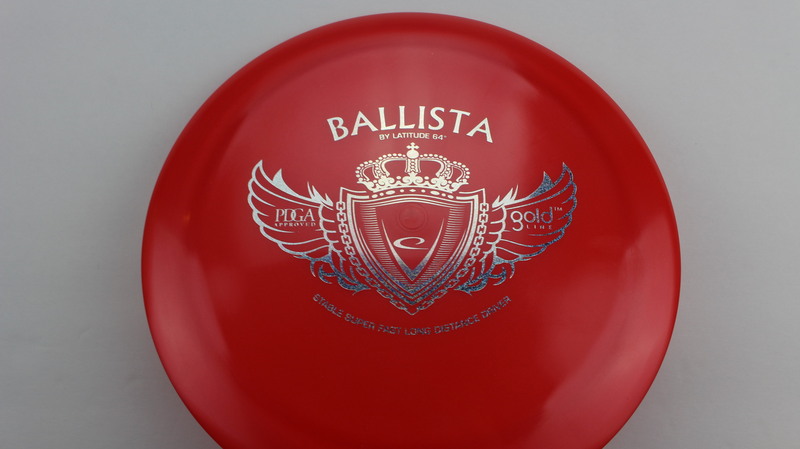 Red Gold Silver Dots - Small 175g - Somewhat Flat Neutral Stiffness $16.51 Just 1 left! 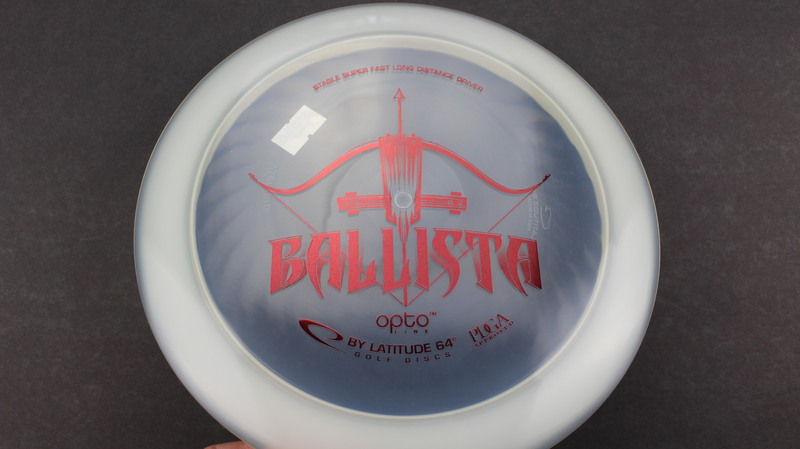 Clear Opto Maroon 172g - Pretty Flat Neutral Stiffness $14.68 Just 1 left! 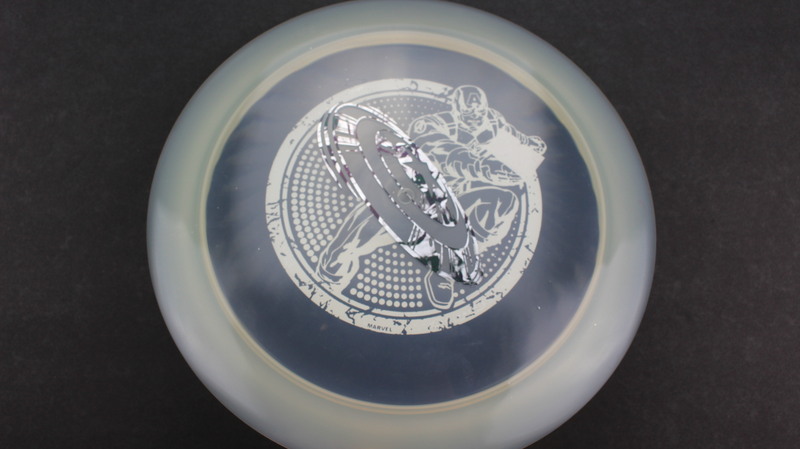 Clear Opto Silver Smoke 173g White Somewhat Flat Neutral Stiffness $18.35 Just 1 left! 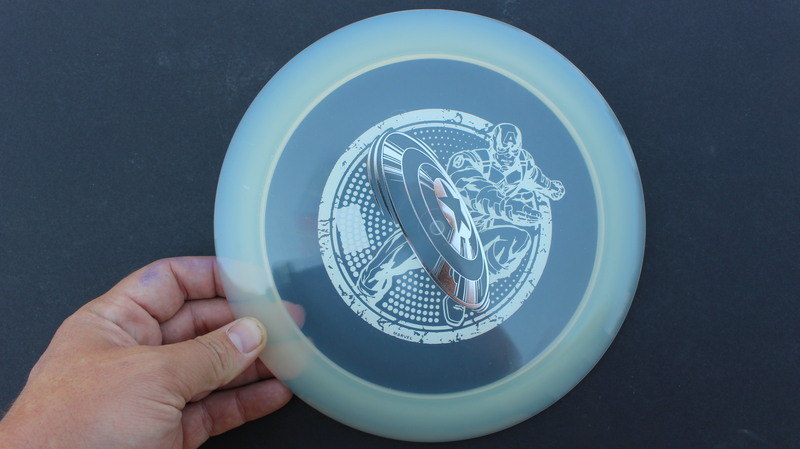 Clear Opto Silver 174g White Somewhat Flat Neutral Stiffness $18.35 Just 1 left! 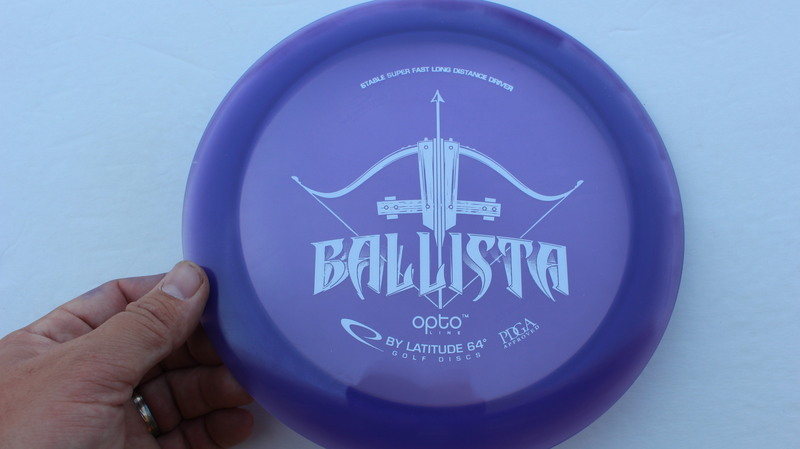 Purple Opto White 169g - Pretty Flat Neutral Stiffness $14.68 Just 1 left! 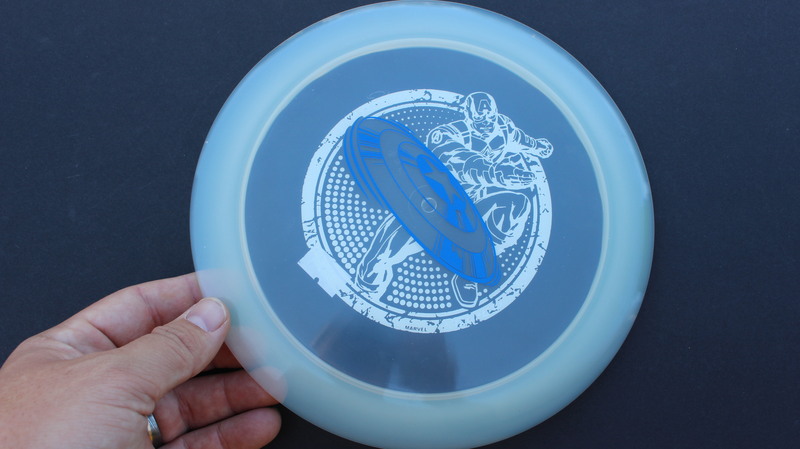 Clear Opto Blue 174g White Pretty Flat Neutral Stiffness $18.35 Just 1 left! 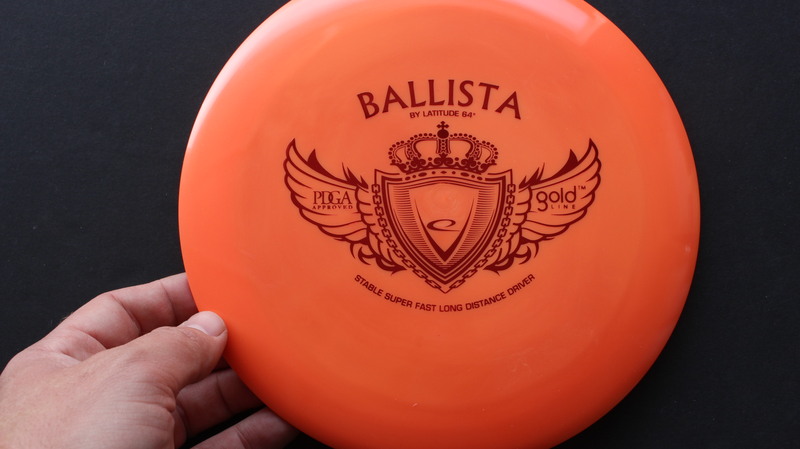 Orange Gold Red 173g - Pretty Flat Neutral Stiffness $16.51 Just 1 left! 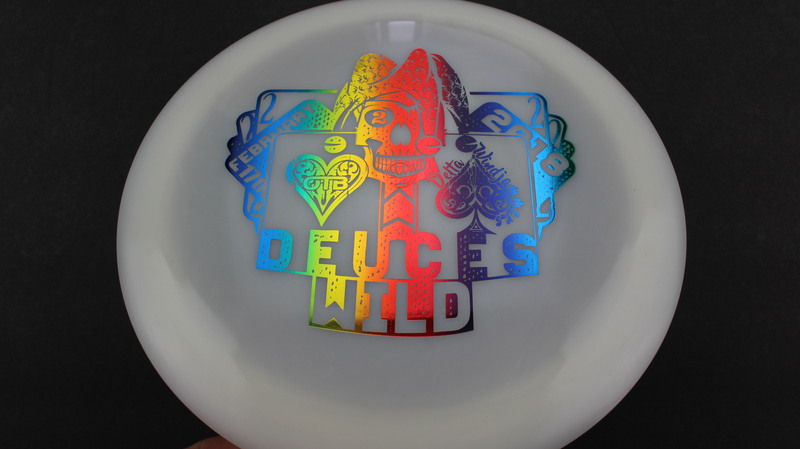 White Hybrid Rainbow 173g - Somewhat Flat Neutral Stiffness $16.51 Just 1 left! 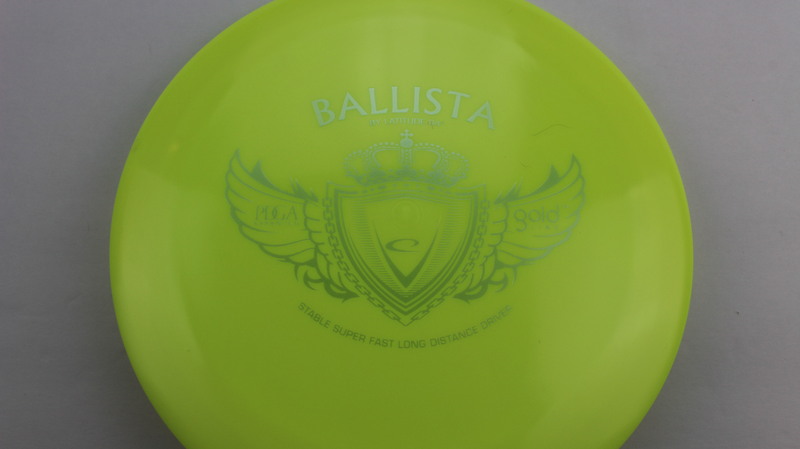 Stull trying to find my groove with this one. 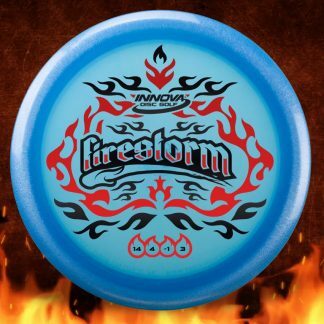 Takes a pretty good whip to get it right.